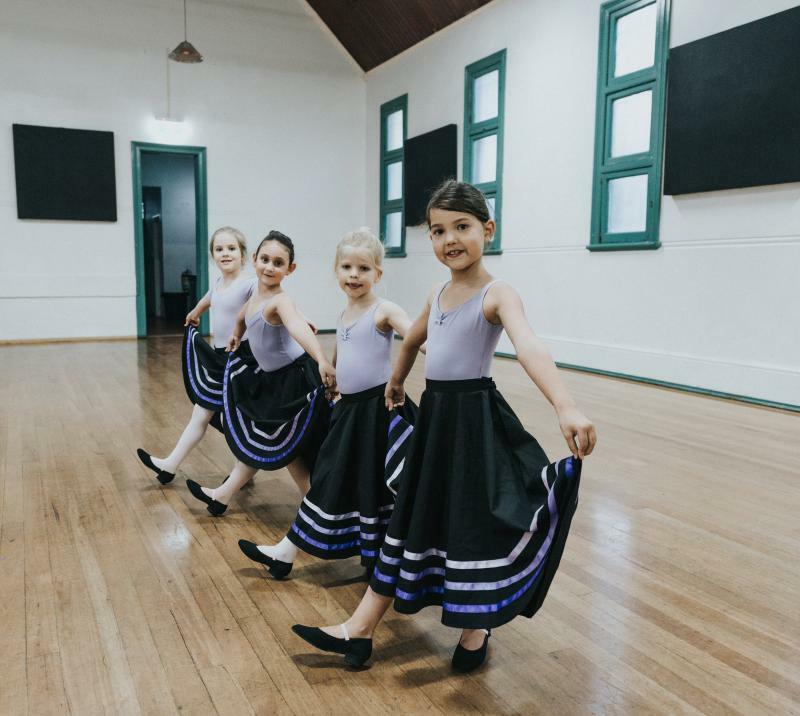 Pretty Little Ballerinas ballet & jazz school caters for children from the age of 2 years through to 10 years in Sydney's Inner City and Eastern Suburbs. Surry Hills, Rushcutters Bay, Alexandria, Coogee, Bondi, Vaucluse. 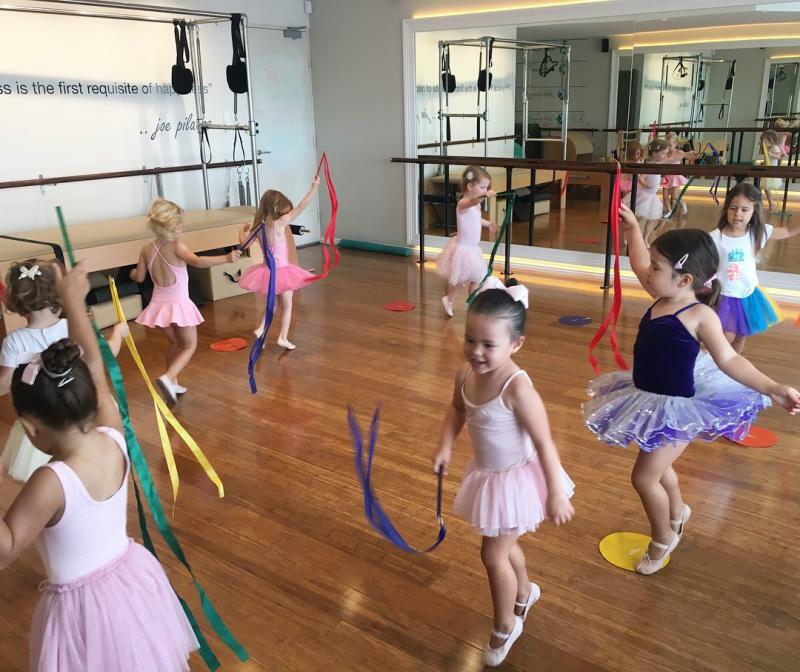 Introduce your child to the wonderful world of dance through Pretty Little Ballerinas as they provide fun yet structured classes. 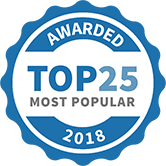 The class atmosphere is joyful with an emphasis on good manners, developing listening skills, understanding and maintaining good posture, and rhythm and musicality to improve co-ordination. PLB believes children learn best through imagery and story telling. Pretty Little Ballerinas runs morning and afternoon classes Monday through to Saturday. 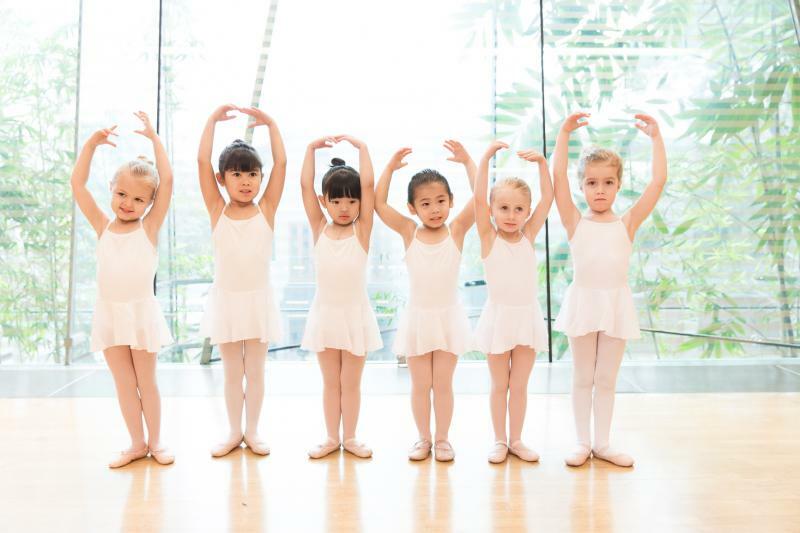 Pretty Little Ballerinas offer a free trial class for all new students. This is a great way for your child to give our classes a try before signing up for the term. To book in please visit Pretty Little Ballerinas website. Free trial class are is available at all studios - Surry Hills, Rushcutters Bay, Alexandria, Coogee, Bondi, Vaucluse. 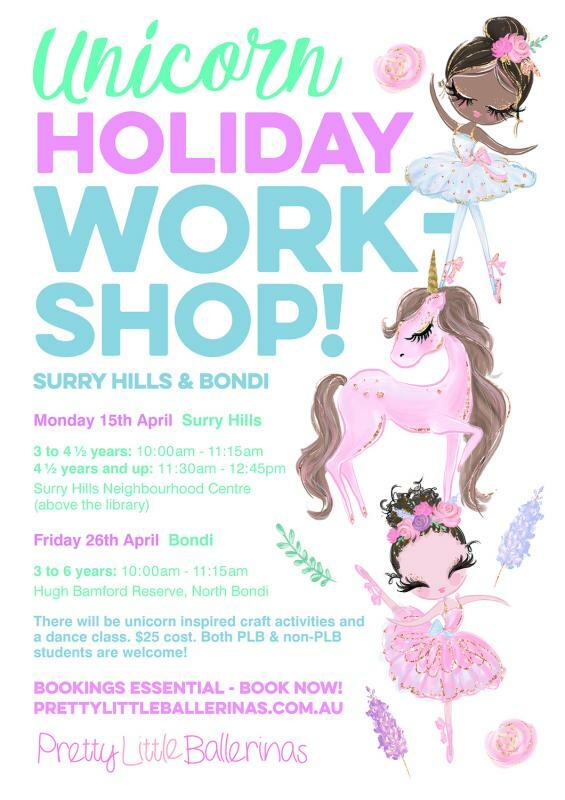 Pretty Little Ballerinas will be running school holiday Unicorn themed ballet workshops on Monday 15 April at Surry Hills and Friday 26 April at Bondi. 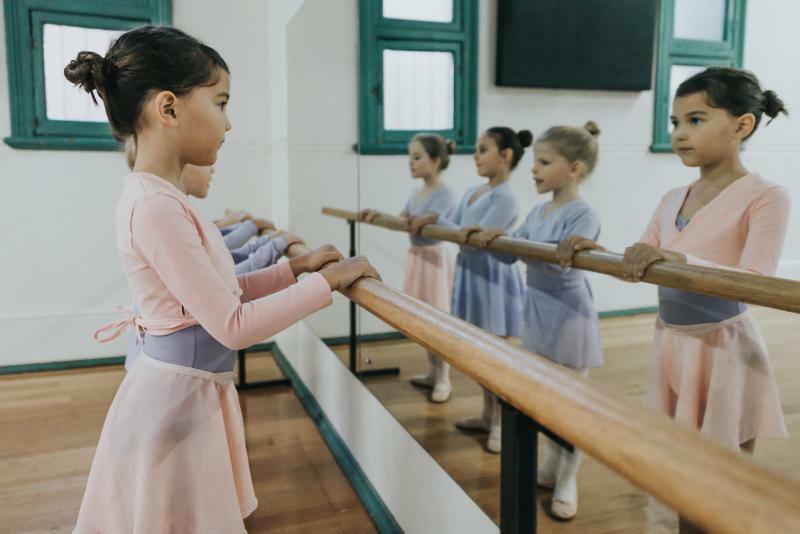 These 75 minute classes are open to children 3 years and up, and both Pretty Little Ballerinas students and non-Pretty Little Ballerinas students are welcome to attend. There is unicorn inspired ballet dancing along with craft activities. 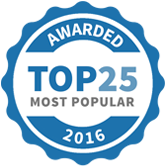 Pretty Little Ballerinas - Inner City & Eastern Suburbs has been selected as one of our Most Popular Kids Activities! END OF TERM 1 👯‍♀️ We have loved every minute of term 1. 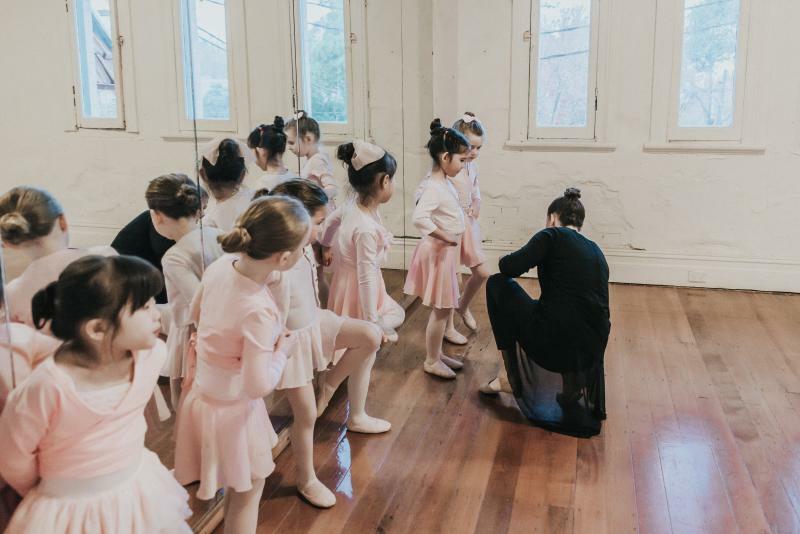 Thanks @michellebonamy for capturing these gorgeous twinkle toes ballerinas in class for open day last week. Happy Easter and holidays everyone 🐣🐰 Unicorn ballet workshops running in the holidays on 15th & 26th April. Class starts back from Monday 29 April.